I Just got a necklace from The Vintage Pearl for Cambryn. I love it!. 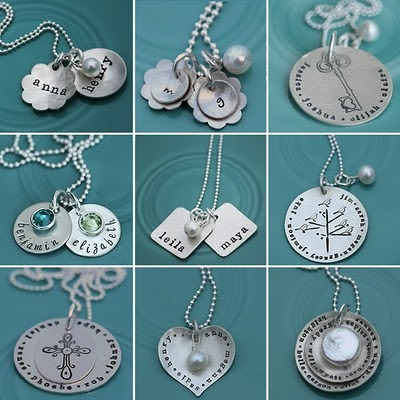 If you've never heard of The Vintage Pearl they offer hand stamped jewelry. 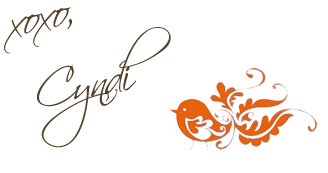 So head on over to A lovely Lifestyle and enter to win.